The next generation of medical billing services. 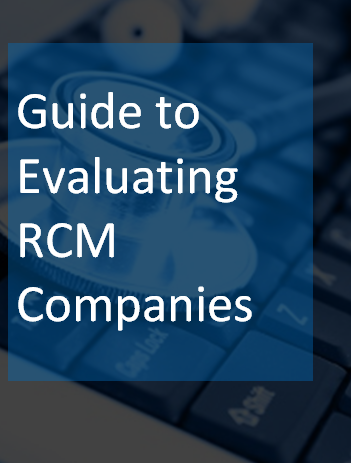 Our customized RCM services are built for every EHR software and practice size. We deliver more than medical billing services. Our complete RCM suite helps practices reach the next level of financial success with advanced technology and experienced billers to help physicians overcome declining reimbursement. Managing a practice is hard. As more patients gain access to insurance, practices need to focus on building new relationships. Newly insured patients could also have undiagnosed conditions that could place a strain on physicians. 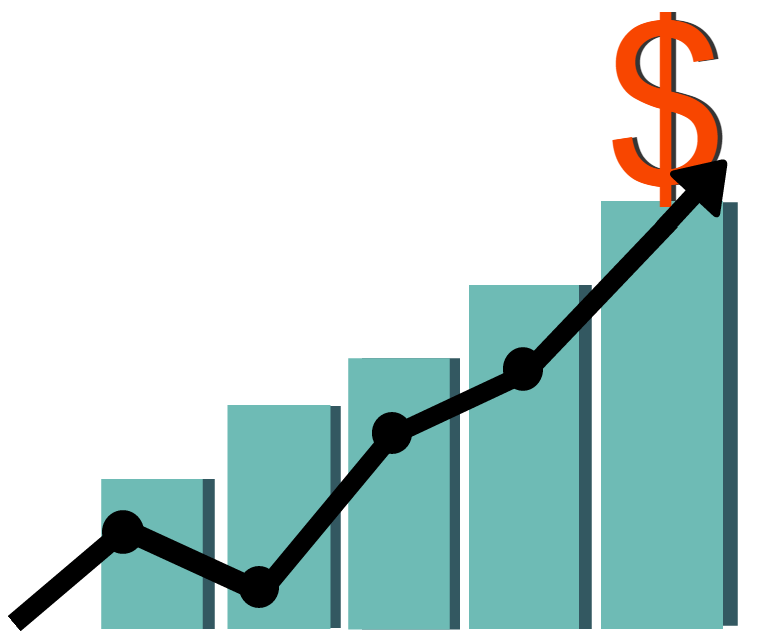 Reimbursement trends will continue to decline, especially with the recent transition to ICD-10. The increasing number of high deductible plans also means practices need to step up patient pay collections efforts. As practices face more challenges with the changes in health care, many staff members are taking on more responsibilities. Not being able to compensate workers for added work load is a continuous struggle. GroupOne's complete revenue cycle management suite powers your practice with advanced analytics, proven reimbursement strategies, and new technology all-in-one to help you overcome modern day challenges. Let 25 years of billing experience power your practice. 98% of our 2 million+ claims submitted annually are successfully adjudicated on the first submission. GroupOne Health Source is continuously developing and updating practice specific and payer specific rules within your EHR database based on specialized factors related to your practice. With our denial management, tracking, reporting, and provider education, you can eliminate errors that lengthen the revenue cycle of your medical practice. With GroupOne's medical billing services you get paid accurately and faster for the services you provide. 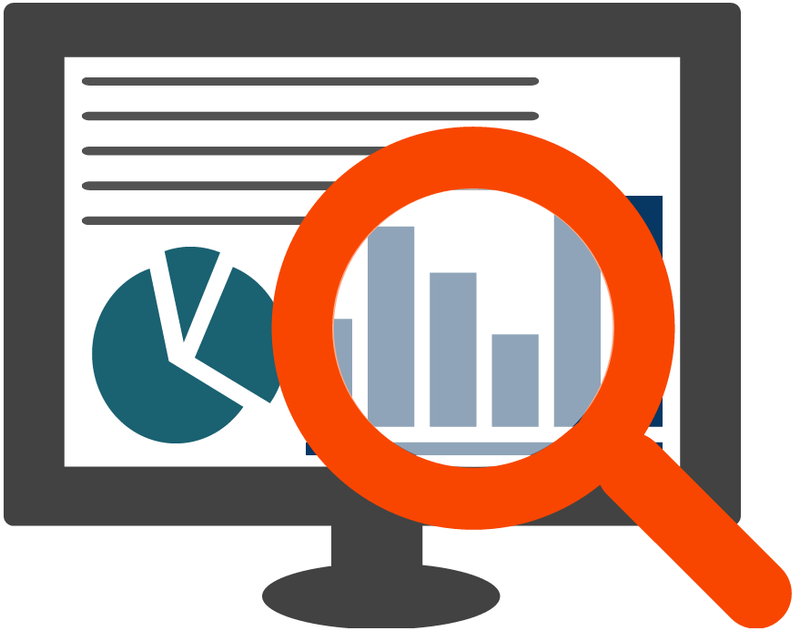 Power you practice with advanced analytics. GroupOne gives you the ability to track denial trends over time and help your practice make the necessary changes to prevent future denials in the revenue cycle. 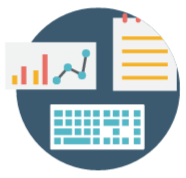 Gain access to critical financial reports and dashboards and utilize your monthly meeting with your account liaison to see where your practice can improve with operational efficiency and increase profitability margins. With GroupOne, our staff takes on the entire revenue cycle management process directly through your EHR software giving your practice complete transparency into how your claims are being handled. Having experienced medical billing professionals dedicated to your practice's success helps your practice consistently submit claims and improve cash flow. We specialize in medical billing services on a number of EHR software platforms including eClinicalWorks, Greenway, Centricity, Athenahealth, Epic, Allscripts, and NextGen. 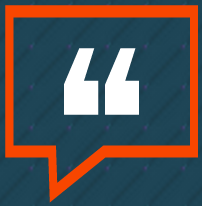 "We definitely made the right decision to outsource our billing functions. Having a partner like GroupOne on board to keep us apprised of ever changing billing requirements is one of the many benefits. Having a quality team of people at Group One carrying the burden relieves us from having to fight to find billing talent in an already competitive job market for billing staff." 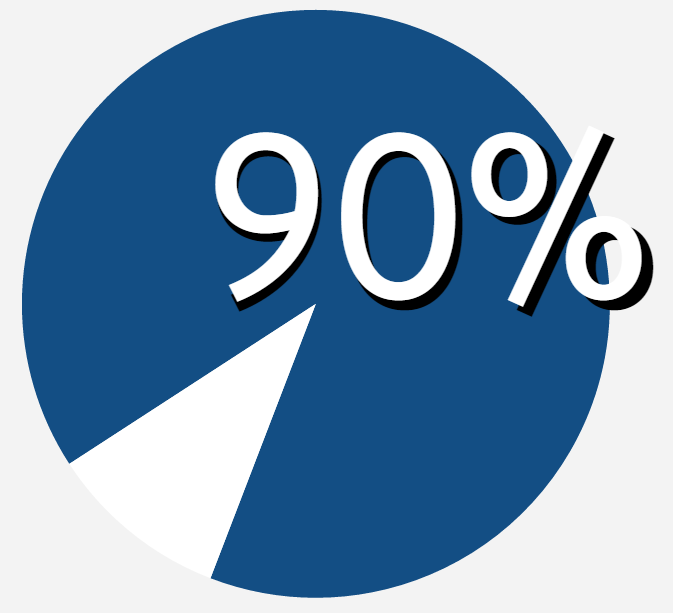 According to a recent Black Book Study, 90% of business managers in independent practices confirm that an innovative, seamless RCM/PM/EHR system would ensure practice independence, and greatly improve productivity & profitability. See how GroupOne's OneRate EHR and RCM combo can transform your practice. Receive a customized quote for GroupOne's medical billing services for your practice. Schedule a demo of GroupOne's RCM services to learn how we can help. 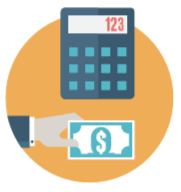 Learn more about the features that make up GroupOne's billing services.